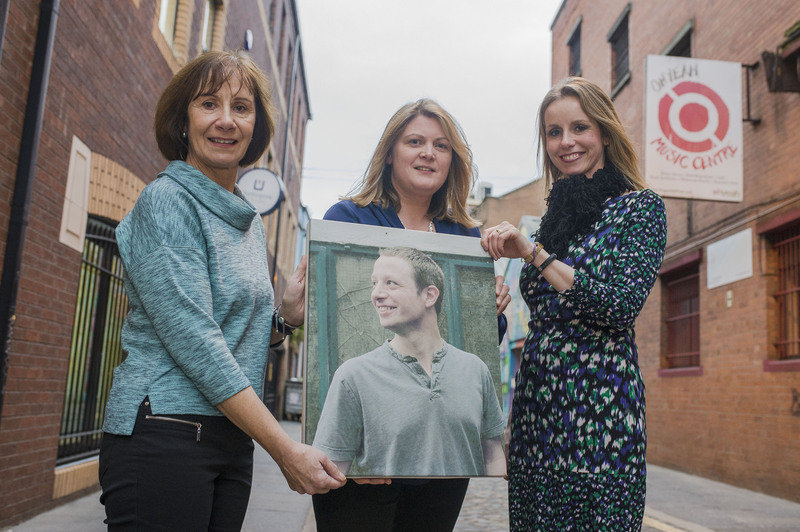 Oh Yeah is pleased to say it is now an officially recognised Open College Network NI Centre. 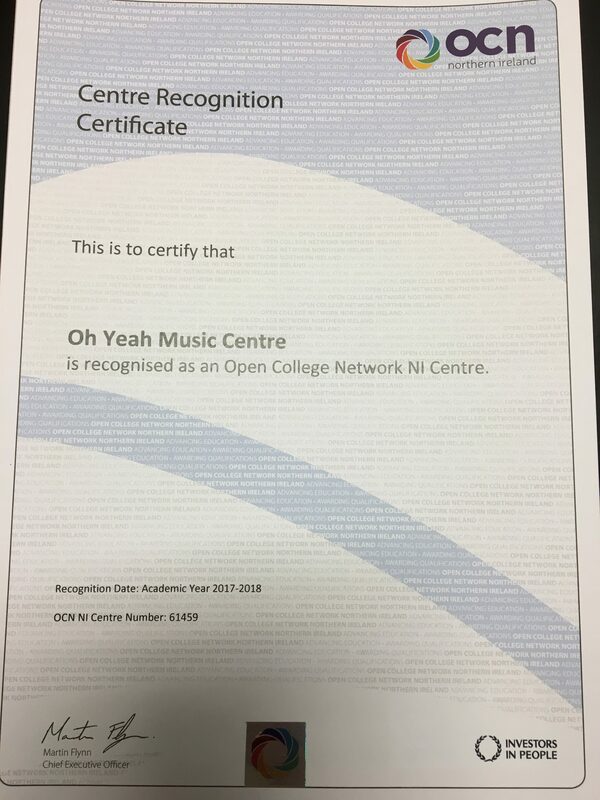 The recent participants on the Capital XTRA Music Potential MPX course will be the first ever group to come out of the centre with an OCN accreditation from Oh Yeah. Future Oh Yeah OCN work will include Volume Control and our new Paul Hamlyn funded project More Volume. 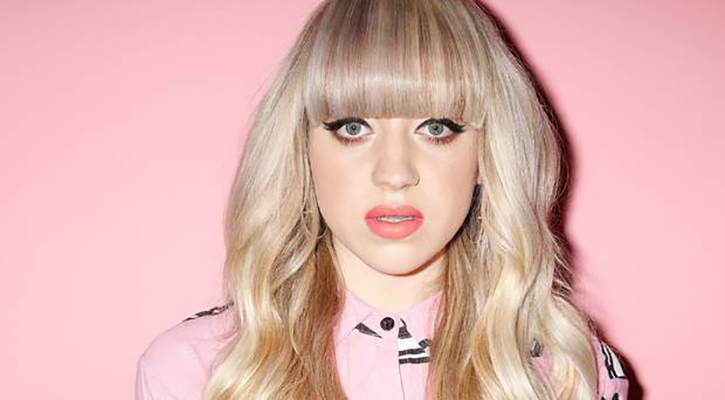 Capital XTRA’s Music Potential has kicked off at the Oh Yeah Centre. Over 50 young adults from a wide range of backgrounds have been offered the opportunity to gain experience and a qualification through the programme currently being delivered over the last two weeks at Oh Yeah in conjunction with Capital XTRA and the Big Lottery. There are five learning streams currently being delivered; Radio Production, Music Production, Studio Production, Live Events Management and Songwriting and Performance Skills. Each stream is engaging with a group of young people who are all hoping to make their big break in their chosen field, with the help of experienced industry mentors. 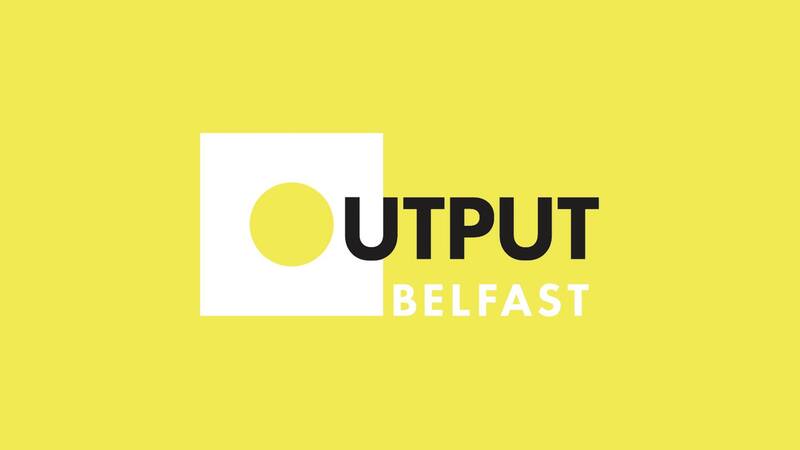 A showcase of all material and learning will be happening in Belfast in April before three acts and a live events team head to London to perform and produce a national showcase in Koko, Camden in late May. The talent and commitment on display from day one has been amazing. Watch this space for interviews, videos, tracks and more coming from the Music Potential programme. 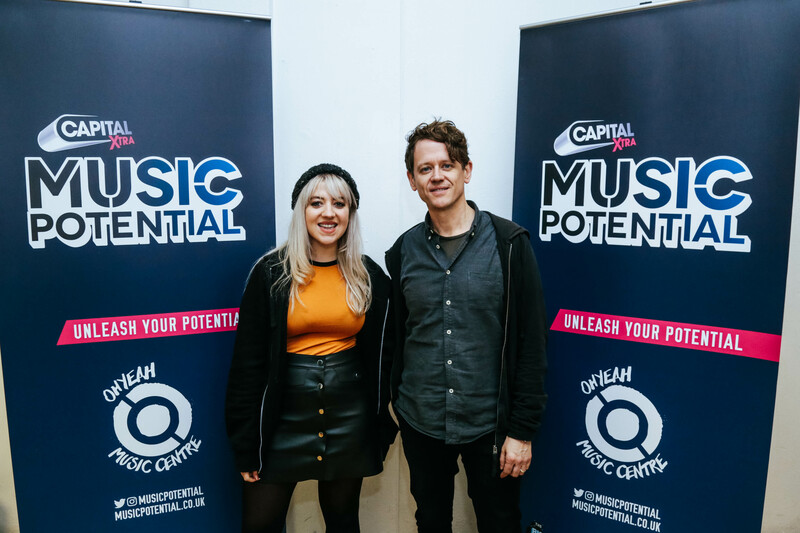 Photo – Songwriting mentors Leah McFall and Iain Archer at the recent Capital XTRA Music Potential Bootcamp at Oh Yeah. Oh Yeah has teamed up with the Young At Art, Belfast Children’s Festival to run the very first Volume Control gig of 2018 on Friday 9th March. This will be an opportunity to meet the newly recruited Volume Control team who will be at the gig learning the ropes and running their first ever show. 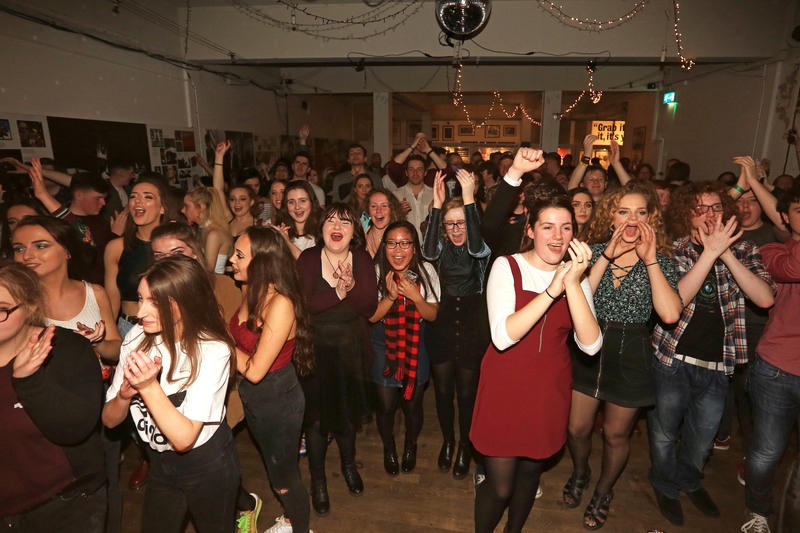 Volume Control is back, and will honour the memory of young music fan with a new bursary. 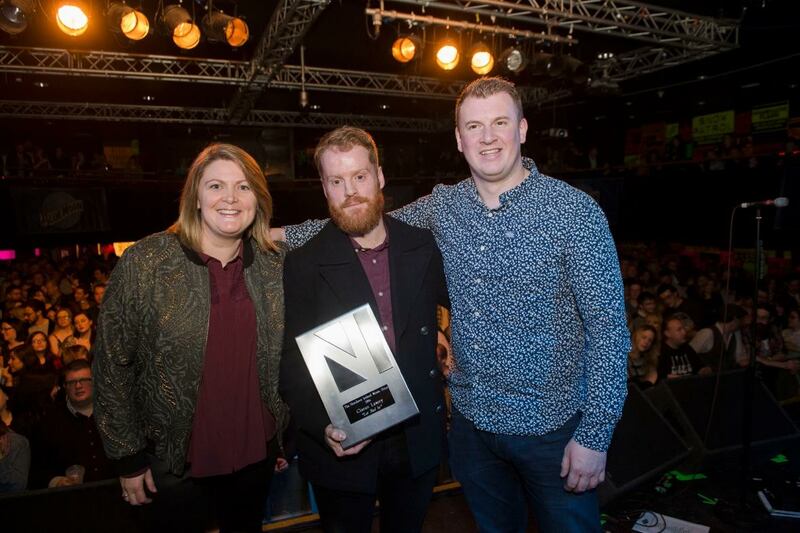 Oh Yeah was delighted to pick up a highly commended at last weeks Arts & Business Awards for our new partnership with Blue Moon and the sponsorship of Sound of Belfast Festival incorporating the NI Music Prize in 2016. Shlap on your antlers and get ready to be jousted into a realm of festive humour wielded by the highest order of criac merchants on the emerald Isle – THE HARDY BUCKS.